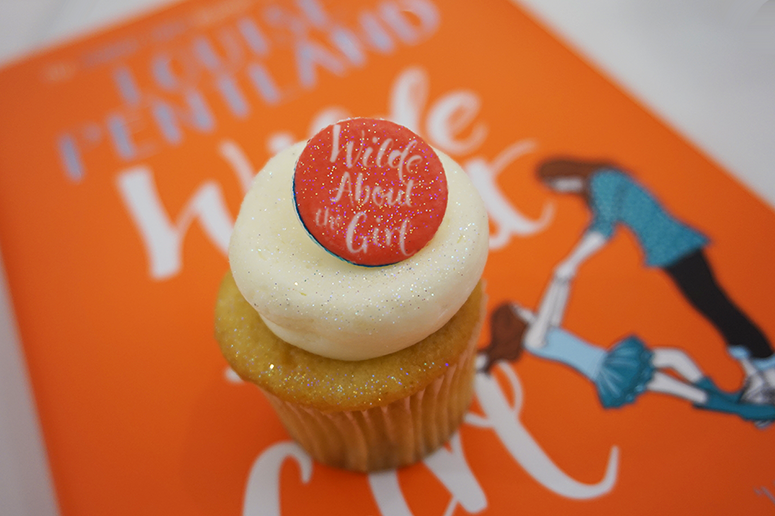 My friend Laura from Laura Patricia Rose and I do love a good themed afternoon tea. 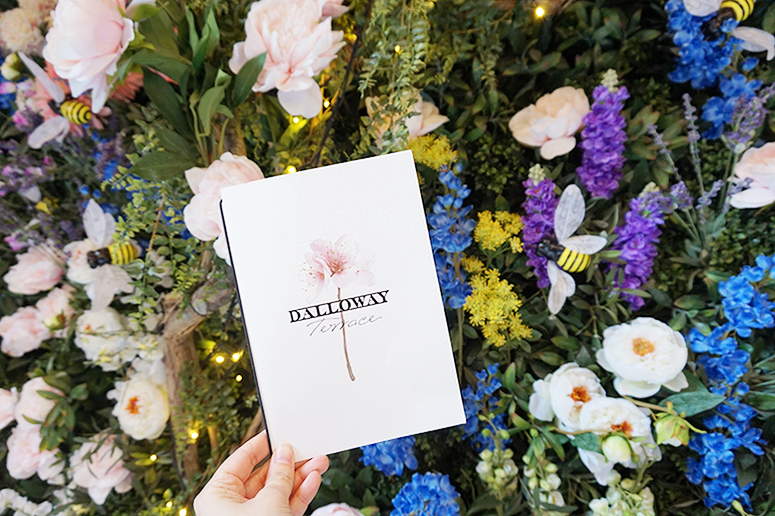 I think my favourite one we've tried together is still the Autumn Afternoon Tea at Emmeline's Lounge in the Conrad London St. James hotel, but the Honey Bee Afternoon Tea at Dalloway Terrace – a location beautifully decked out in vibrant flowers and buzzing bees befitting the tea's theme – has got to be a very close second. 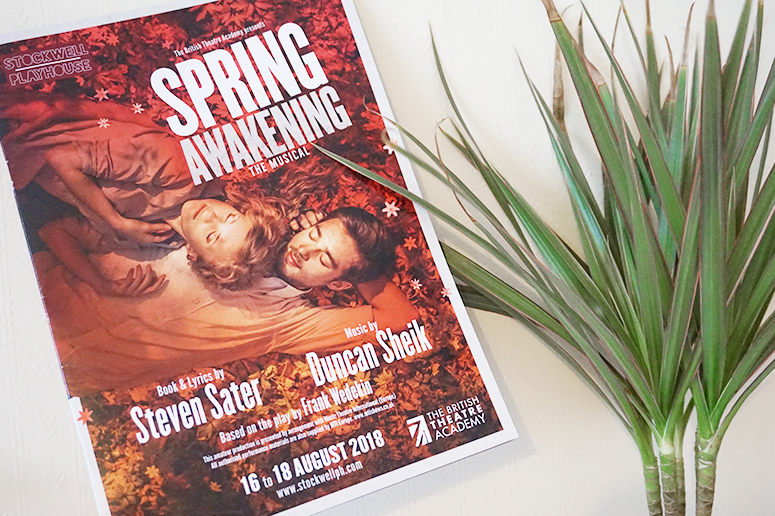 After 13 The Musical last year at the Ambassadors Theatre and Bring It On the musical, which is currently playing at Southwark Playhouse, the British Theatre Academy is on an absolute roll as they've also brought provocative coming-of-age musical Spring Awakening to London audiences for a limited run at the Stockwell Playhouse. I've been a huge Disney geek for as long as I can remember. 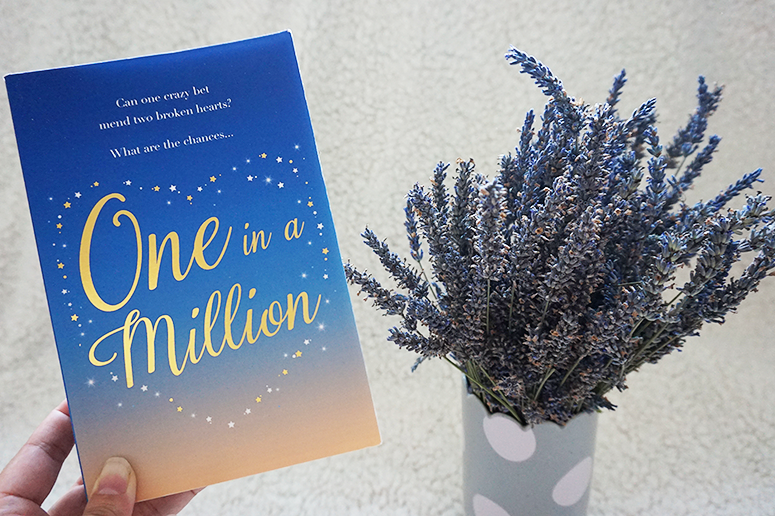 I may not mention Disney quite as much on my blog as I do in real life (though I have a few themed posts planned, so stay tuned!) but that doesn't mean that my love for the 90-year-old mouse and his friends has disappeared in the slightest. 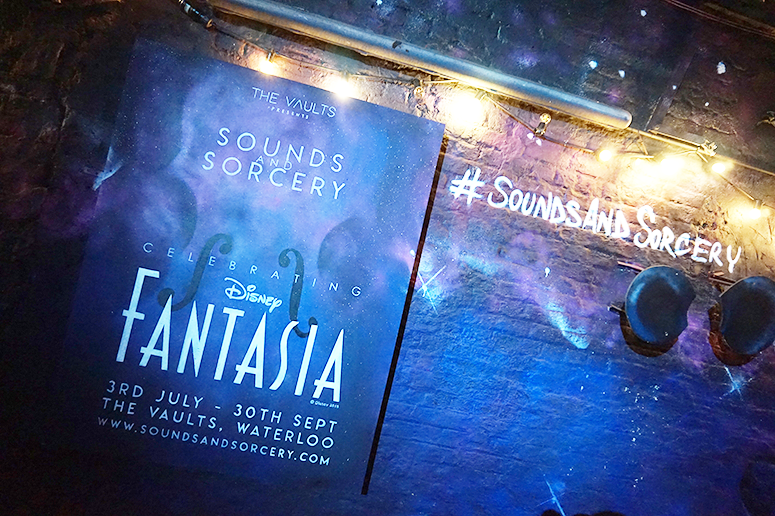 So when I heard about a new immersive theatre experience at the Vaults underneath Waterloo Station inspired by the Disney classic animated film Fantasia, I was sold. 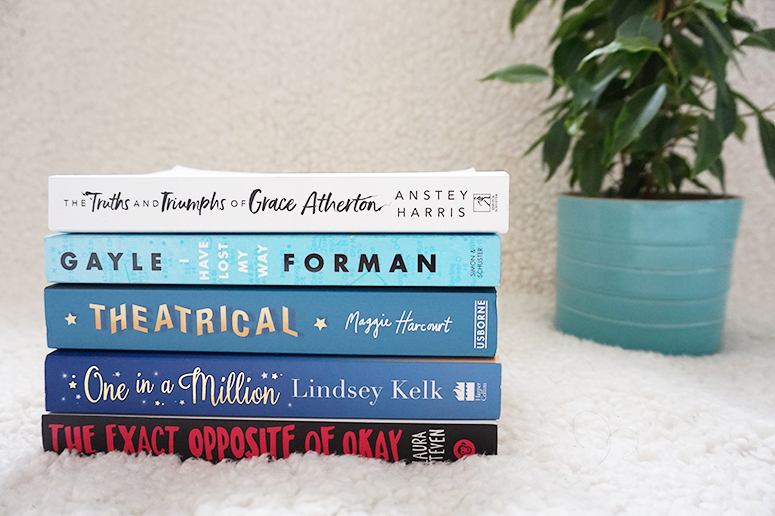 Last year I had the privilege to see the most excellent 13 The Musical at the Ambassadors Theatre, which wasn't only a great show in its own right but was really amplified in its awesomeness by the mega talented young cast from the British Theatre Academy. 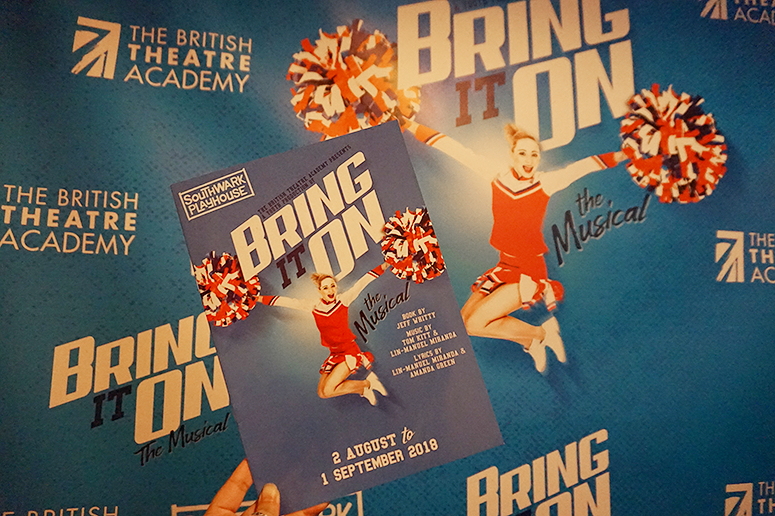 Needless to say, my expectations were high for their latest production – Bring It On at Southwark Playhouse – and, let me tell you, they absolutely smashed it. You don't have to go all the way to the French Provence to immerse yourself in fields of fragrant lavender, in fact you hardly have to leave London for the opportunity to wander through rows of the beautiful purple flowers and an impromptu photo shoot with Instagrammable features throughout the fields. 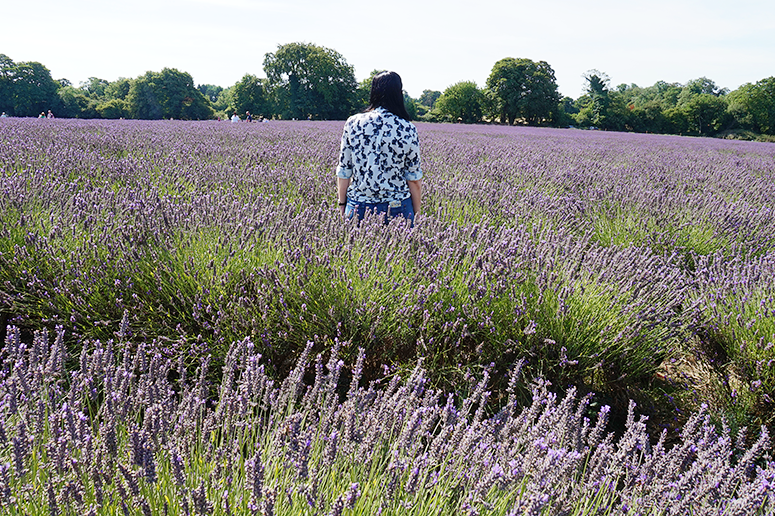 Mayfield Lavender Farm in Surrey has opened its doors once more for its annual lavender season. After years of thinking about going we finally made the trip down this past week – and it was glorious. I love exploring London but one thing I'm not nearly doing enough off is going beyond zone three to discover the wonderful things the outskirts of the city have to offer. Especially West London is an area I don't tend to venture to much as the journey from my North London home can be on the longer side. However, there are many awesome places to discover, which have been handily combined into the West London Wonders trail. 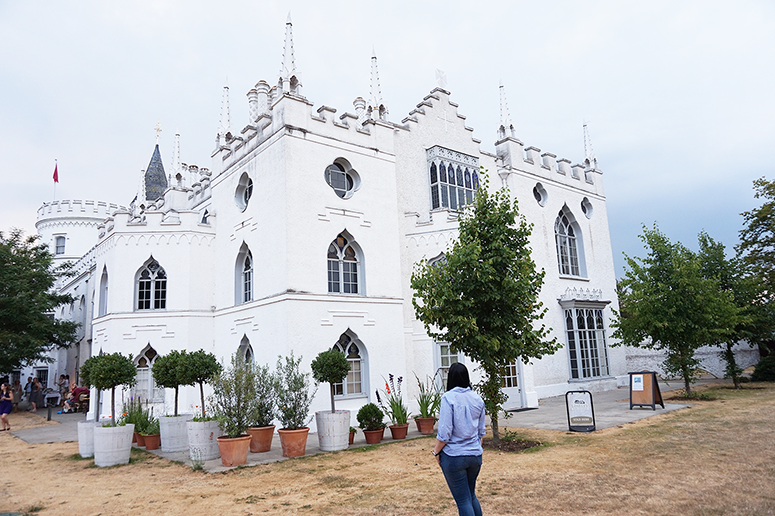 The first one I got to experience recently is Gothic Revival castle Strawberry Hill House in Twickenham.